A new type of miniature potted tree brand, “HIBON” was debuted and a pop-up store of the brand is now in business at “CIAO PANIC COUNTRY MALL” (started from the 1st of April). 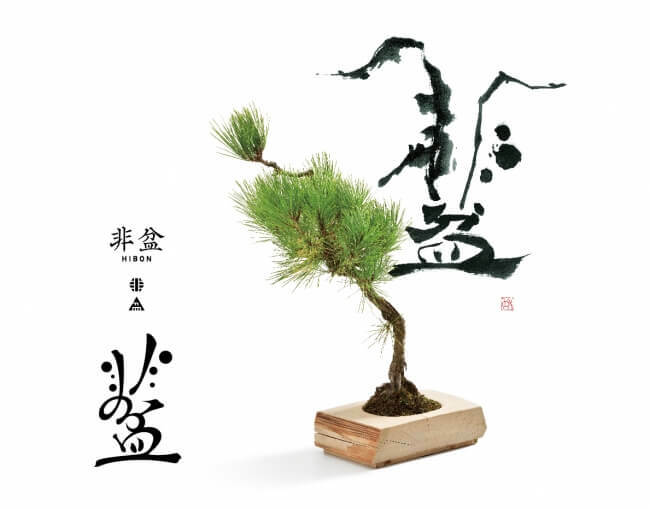 “HIBON” is a new type of bonsai (miniature potted tree) brand which was created under the concept of “close but not the same as usual bonsai.” The brand has both a traditional and fresh taste to it. 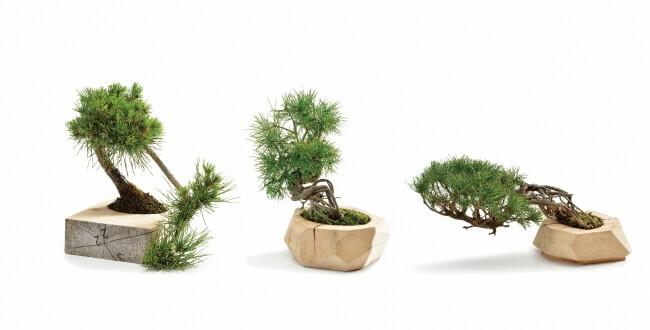 The varieties of the trees include, five-leafed pine, black pine, Japanese quince, dwarf azalea and weeping cherry and the pots are made using high-quality recycled hiba and wood refuses. Moreover, the lettering, “HIBON” and the tapestry on the pots were created by Norie Takeuchi, an ink painting artist. The first bonsai pot they created uses Aomori Hiba. Refuses of the high-quality wood, “Aomori Hiba” which is often used in interior design and for chopping blocks is used for the pot of the bonsai. The idea of “planting a tree in a pot made of wood” is adding a modern taste to the work. The pot made of Aomori Hiba uses wood refuses as noted above and the size and shape of each pot is different. The trees planted in each pot are strictly selected. In addition, more “Hinokitiol” which is known as a component that blocks bugs and bacteria is contained in Aomori Hiba than in usual hinoki. Aomori Hiba has the effect of relieving stress and therefore it has been used as the material for the pots. Let’s experience this new style of bonsai.